It’s time once again for the Russell Dougherty Fall Carnival! The food trucks Smoken Oak Pizza and Klemm’s Smoke Haus will be here, and new this year, Kona Ice! We will have carnival games and prizes, inflatables, professional face painters, a photo booth and a balloon artist again this year! In years past, we have used wristbands and ticket sales for the carnival games to help fund the carnival. This year we are eliminating the need for wristbands and tickets and charging a entrance fee for children only. Parents are free. 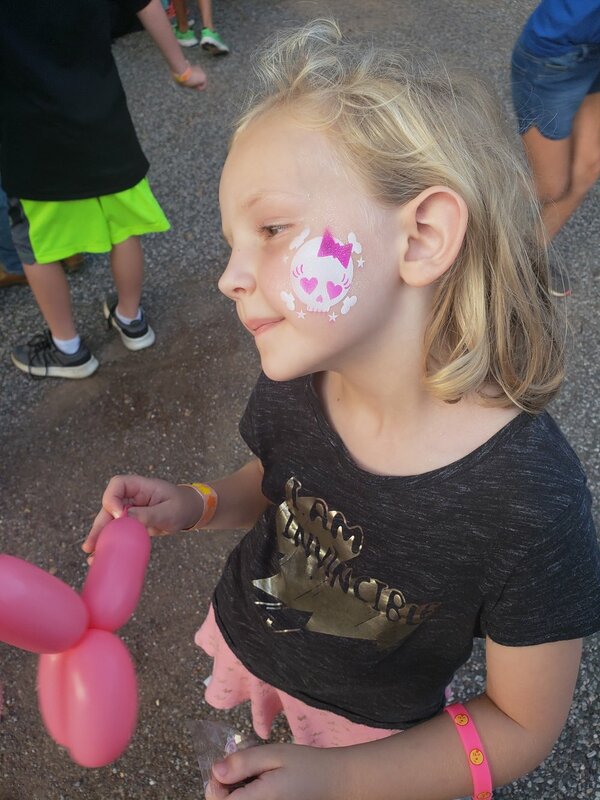 If you pre-order your child’s entrance, your child’s name will be put on a list that will be at the admissions table at the entrance of the carnival. *Pre-purchased entrance is $8 per child. Entrance at the gate will be $10 per child. *Food from all food trucks will be purchased with cash or debit/credit card at their trucks.